Refer official DigitalRev Website to view full Terms & Conditions. Upgrade your photography skills with the help of experts at DigitalRev. Here, you will find the treasure of all photography tools under one roof. From DSLR cameras, lenses, lens accessories to memory, you will find every need for your hobby or professional photography. Besides, getting anything at discounted prices is easy with the help of DigitalRev discount codes. Established in 2003, DigitalRev was started as a photography e-commerce platform. But, today it has stretch itself from the store and become one of the leading editorial driven media and content platform with fresh, entertaining and inspiring content uploaded daily. Subscribe to the DigitalRev newsletter and get daily updates on new DigitalRev discount codes and offers, products, sale, tips on photography, etc. straight in your email. 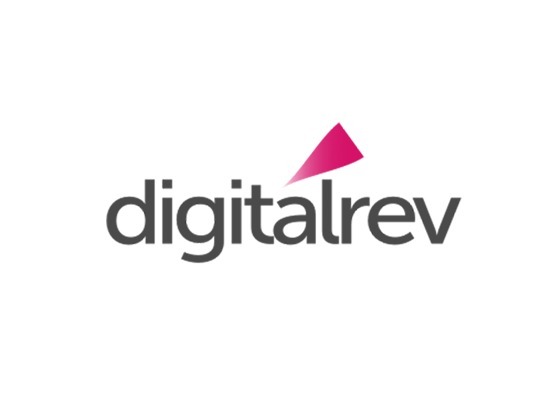 You can also join the DigitalRev community by following it on Instagram, YouTube, Twitter, Facebook, LinkedIn, etc. If somehow you are not satisfied with your purchase, the return will take back your order thereby proceeding your full refund. You can ask for a return within 14 days from the date of dispatch and it is not a special ordered item. Make sure that the product you wish to return should be unused. If you opened it or damaged the packaging, DigitalRev will still take it back but will charge a 15% re-stocking fee. For any further query or guidance on returning the item, feel free to contact the customer service team. How to Use DigitalRev Discount Code? Visit digitalrev.com and browse for the products you are planning to buy. After that, drop all the finalized products in your shopping bag. Don’t forget to read the specifications of the product before purchasing it. From this page, copy a DigitalRev discount code which meets all the requirement of your cart. Navigate back to your shopping basket and click ‘Proceed to Checkout’ and start filling the asked details. Now, below items in the basket summary, which is in the bottom of the same page, click ‘Received a gift card?’. Paste the selected code and click ‘Apply’. Lastly, make payment to place the order.